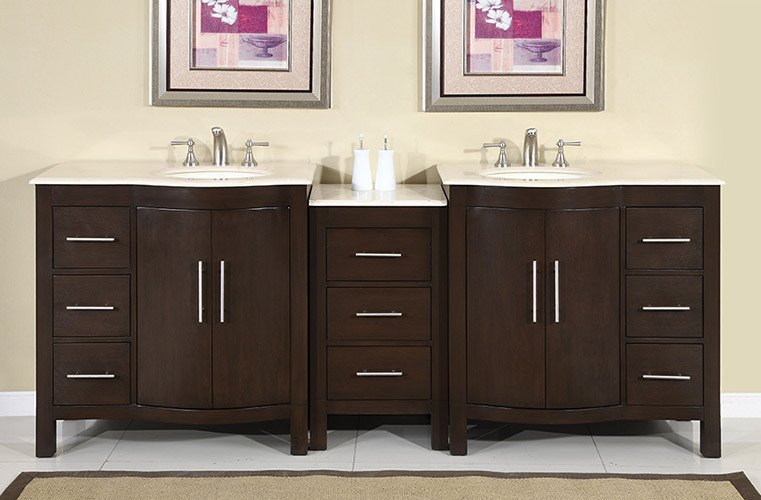 Bathroom cabinets are a great investment, both because of the value it adds to your home, and because of the functionality it adds to your lifestyle. They allow more storage options so you can stretch out a little more, and really utilize the space the way you want to by removing all that clutter off your sink. 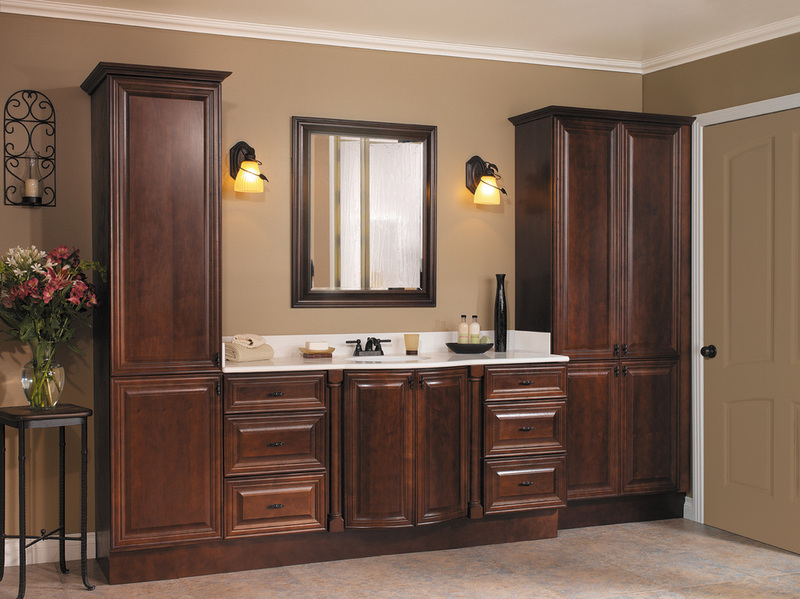 There are many options when it comes to bathroom cabinets. 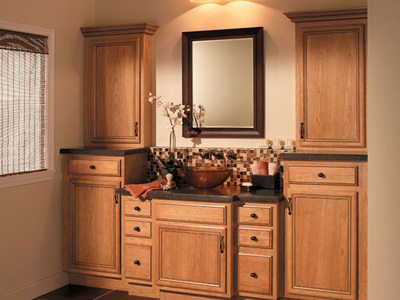 You can have standalone cabinets that allow you to store towels, linens, and other items that normally account for the traffic in your hallway closet. 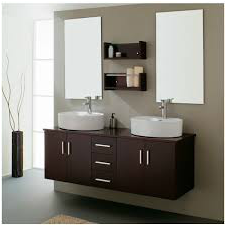 On the other hand you can go with an attached sink with drawers as well as the cabinets, which is useful for bathrooms that are tasked with occupying multiple people, but don't have a lot of space to work with. Whatever your choice, visit our bathroom remodeling page to get ideas on the types of cabinets you want to install, and then contact us to schedule a time for us to come out and see your bathroom, and to discuss the timeline of the project.